Thread: NEW: Enrico Coveri - La Rose For Women! 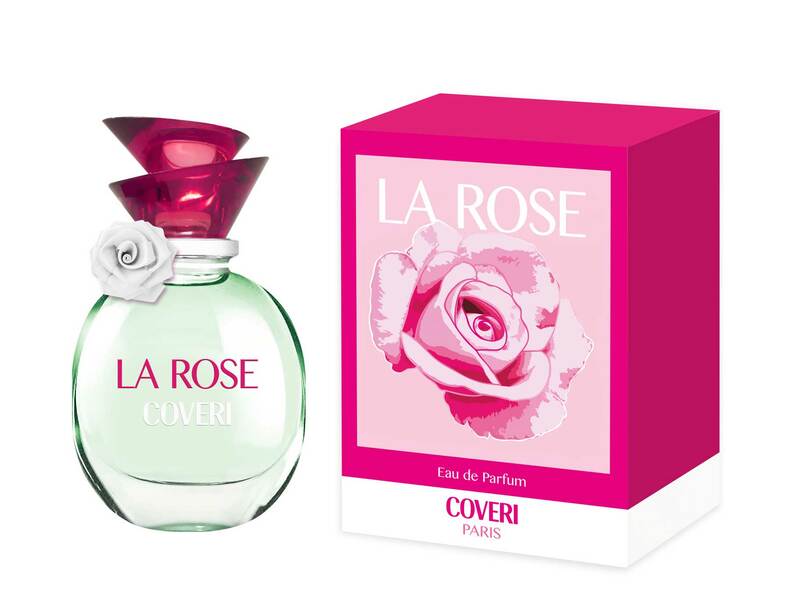 "Discover la Rose, the new feminine fragrance from Enrico Coveri. This exclusive fragrance designed by EVAFLORPARIS was inspired by Andy Warhol and its pop art artistic world cherished by the Italian designer. " Top notes : Orange, Aldehydes, Peach, Cardamom, Bergamot. Heart : Rose, Violet, Ylang Ylang, Jasmine, Raspberry, Gurjum. Base : Musk, Patchouli, Oak Moss, Vanilla. Available as a 50 and 100 ml EDP. La Rose was launched in 2017.